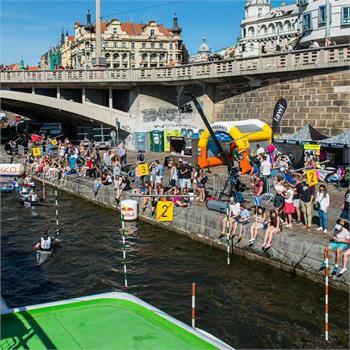 We bid farewell to the summer holidays with the popular Prague Riverside Cross. 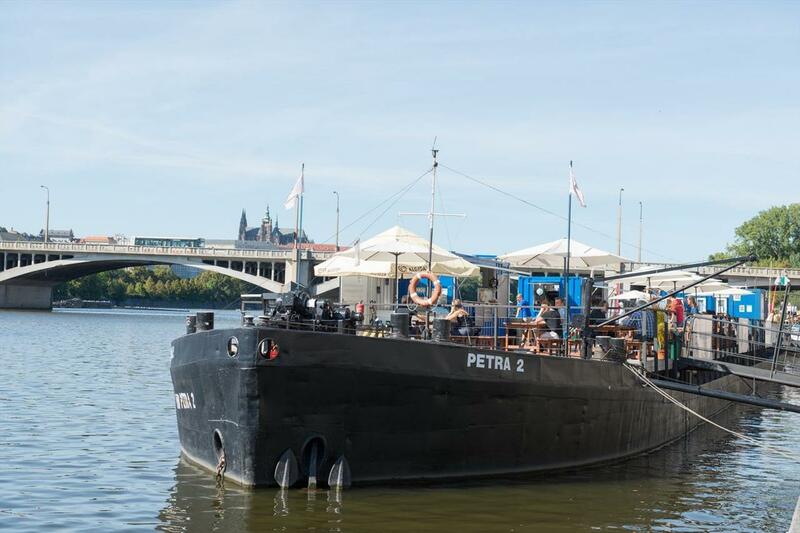 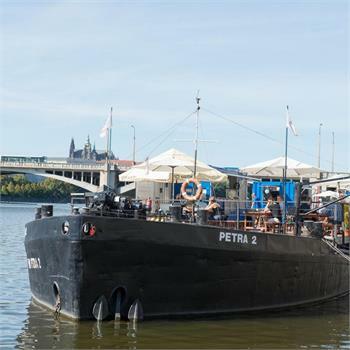 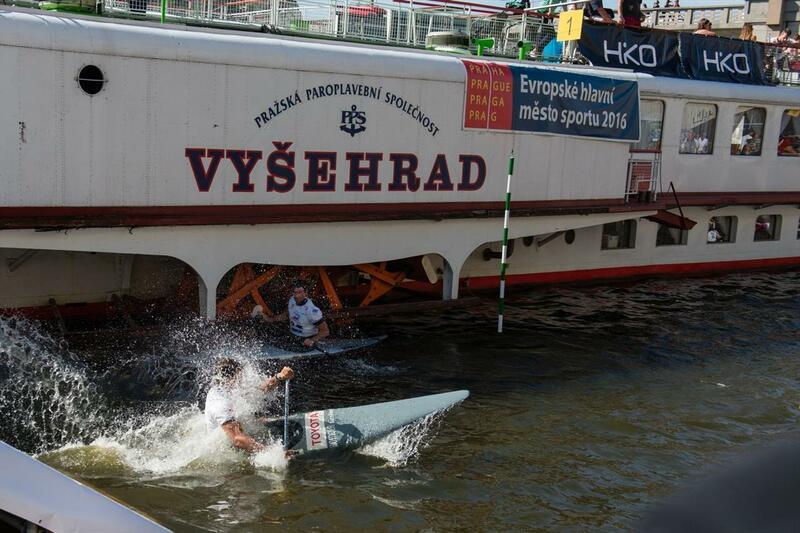 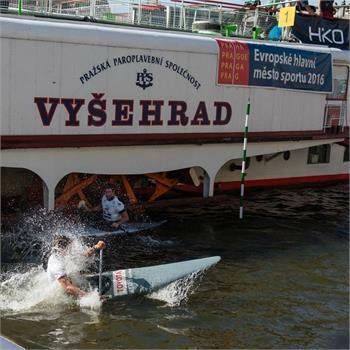 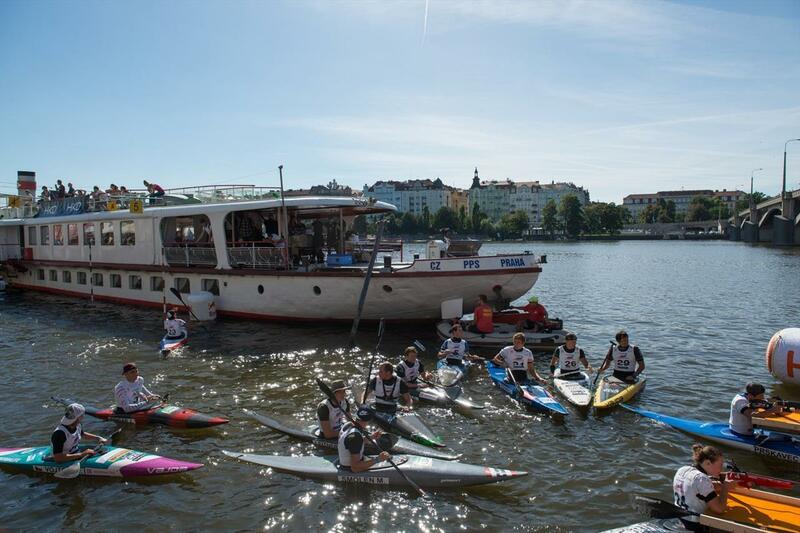 The 3rd annual sporting event took place on Saturday, 30 August at the Rašín Embankment, where facilities for the participants and the race corridor were created by our steamboat the Vyšehrad. 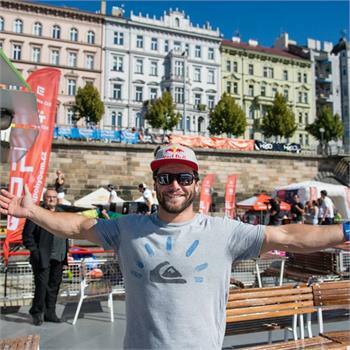 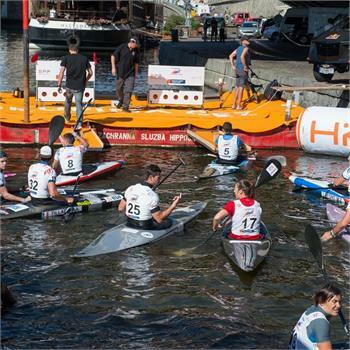 Once again this year, this non-traditional joining of kayaking and biathlon shooting using laser weapons presented the world boating elite, headed by its ambassador, world champion and Olympic silver medallist Vavřinec Hradilek. 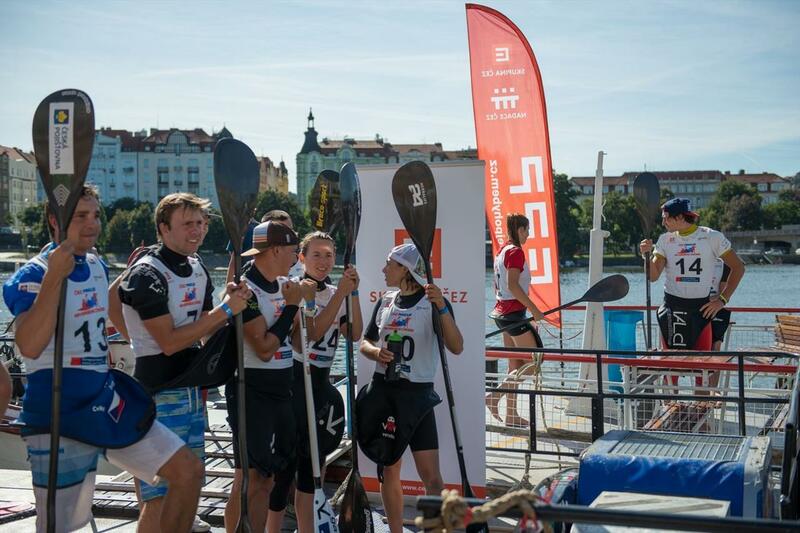 Other famous participants included Vít Přindiš and Jiří Prskavec. 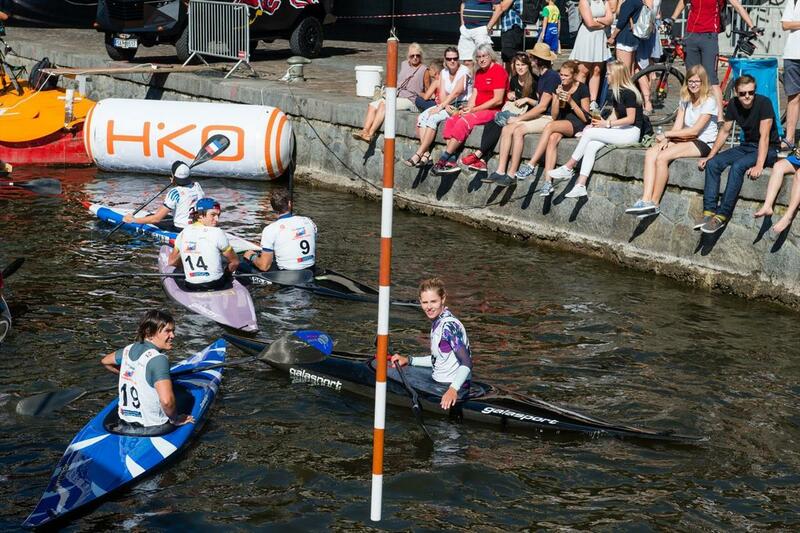 Also in attendance were some of the biggest international stars. 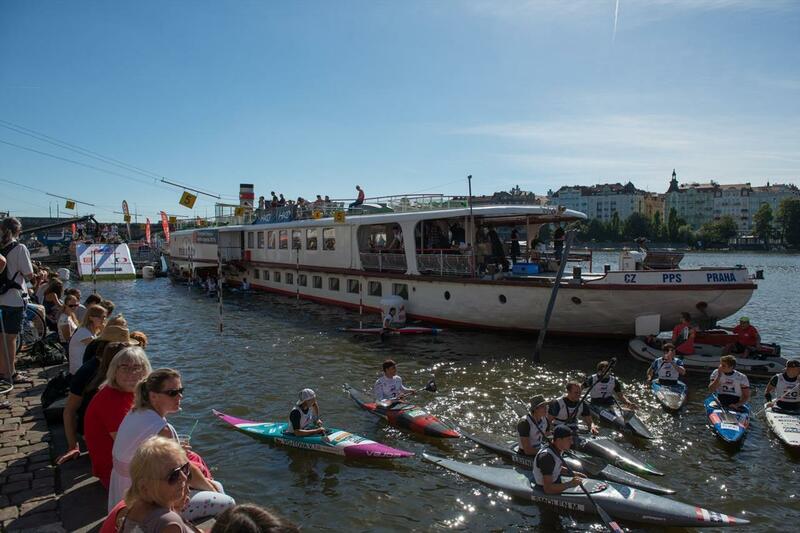 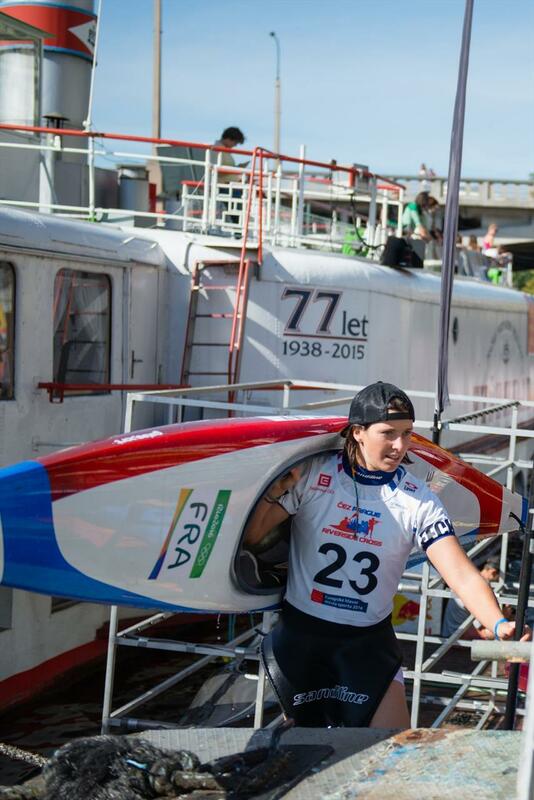 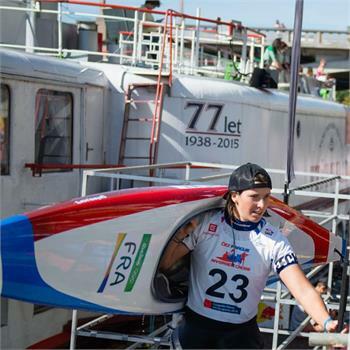 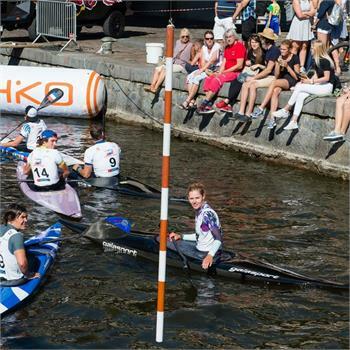 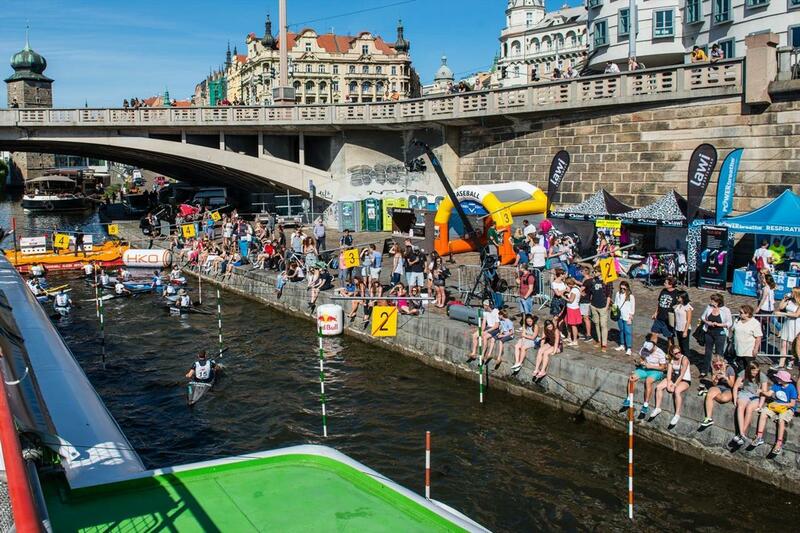 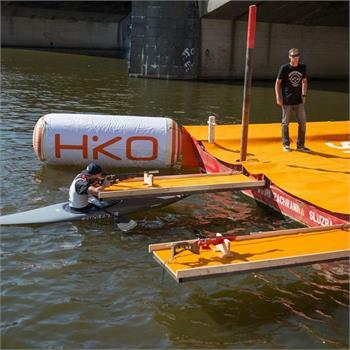 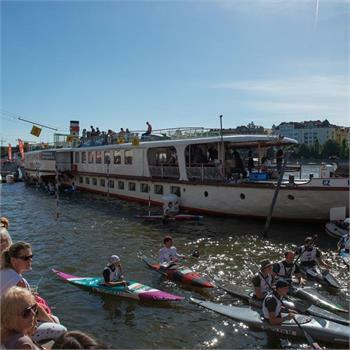 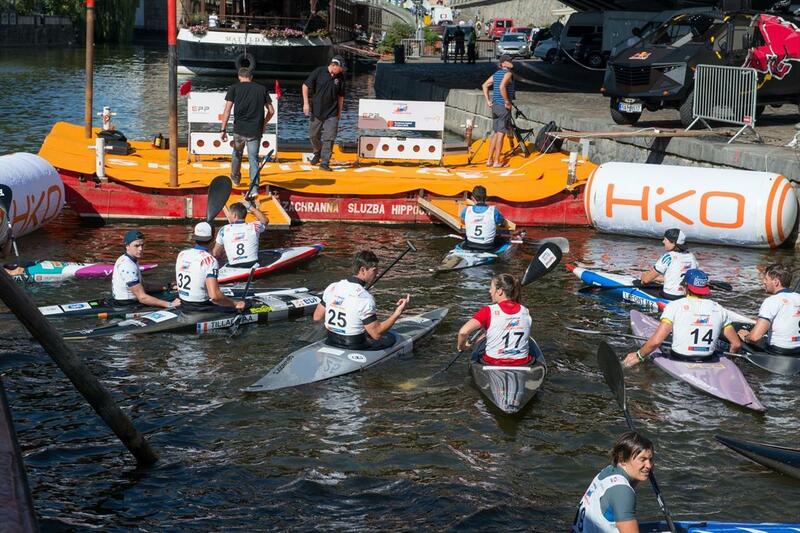 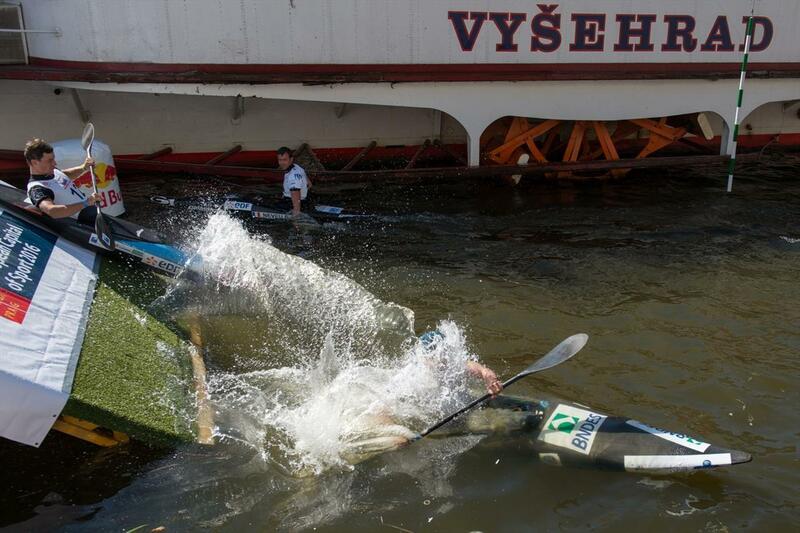 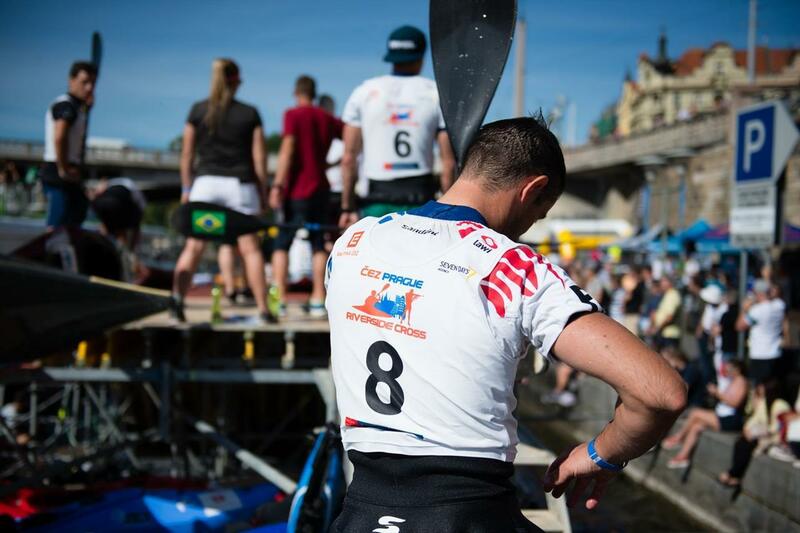 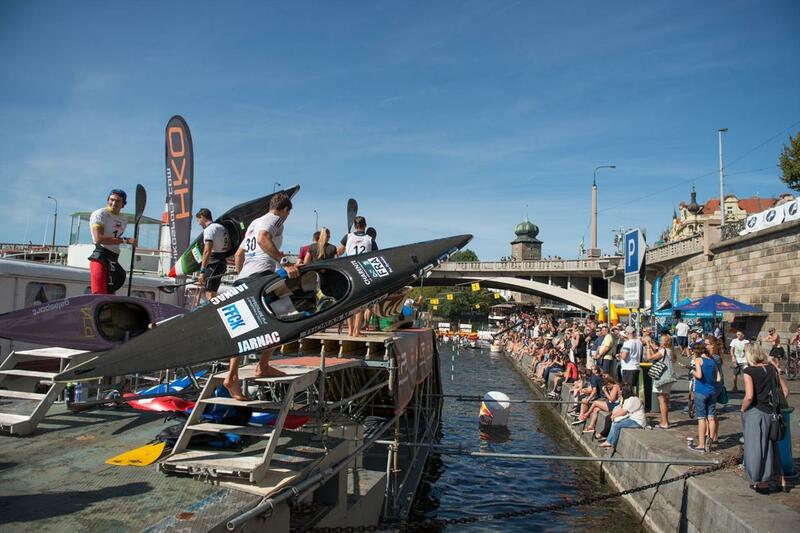 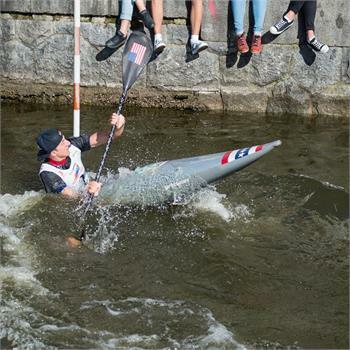 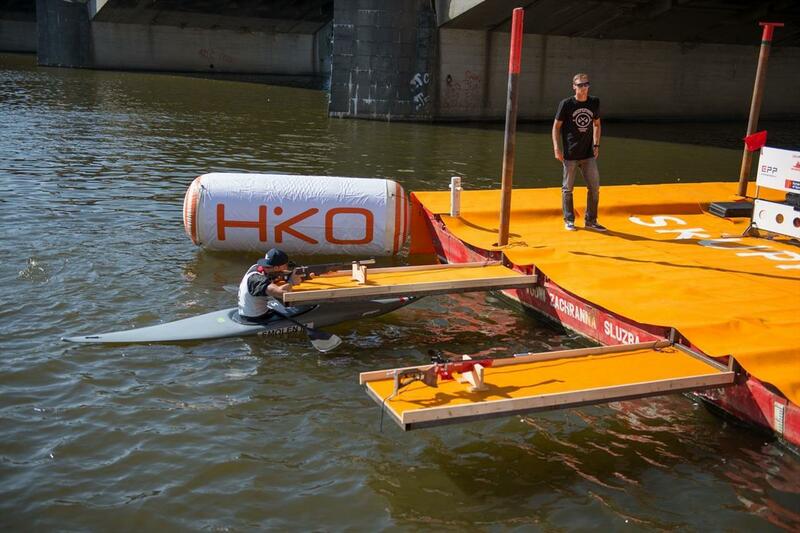 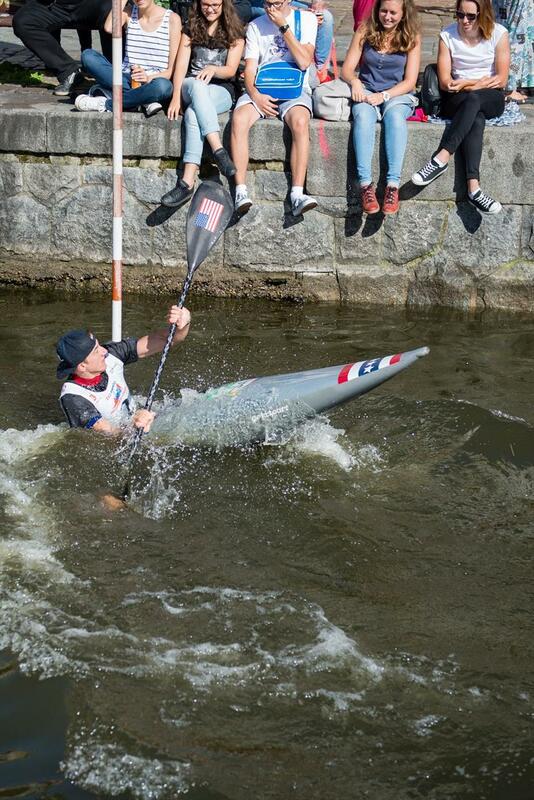 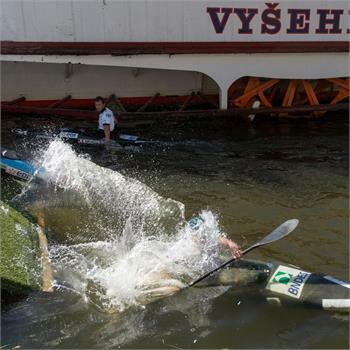 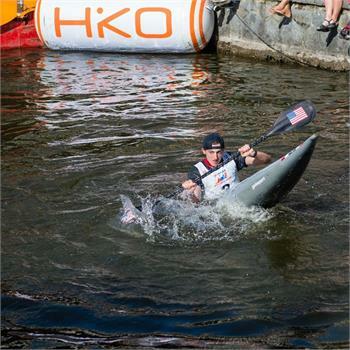 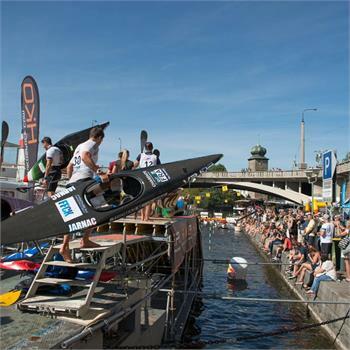 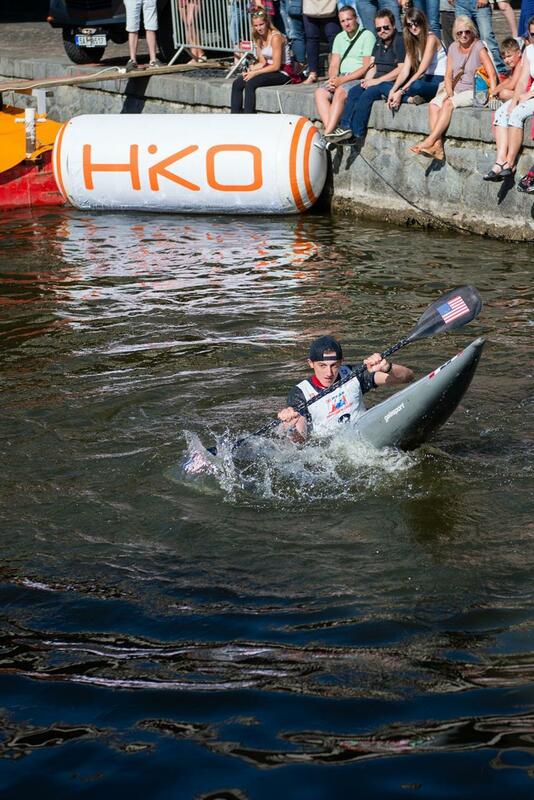 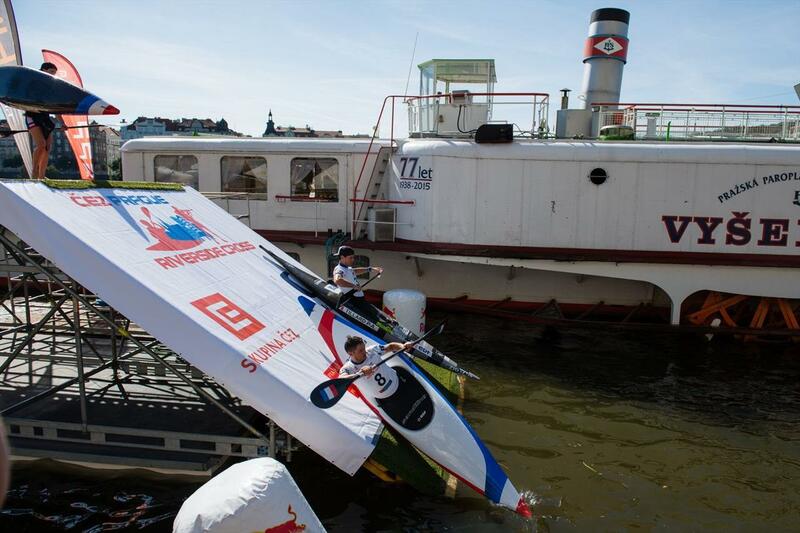 Spectators at the Prague Riverside Cross had the opportunity to see 24 kayakers and 8 canoeists, who will soon compete at the World Cup race in Prague's Troja district. 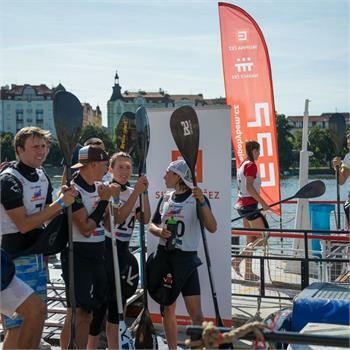 Come see them there!